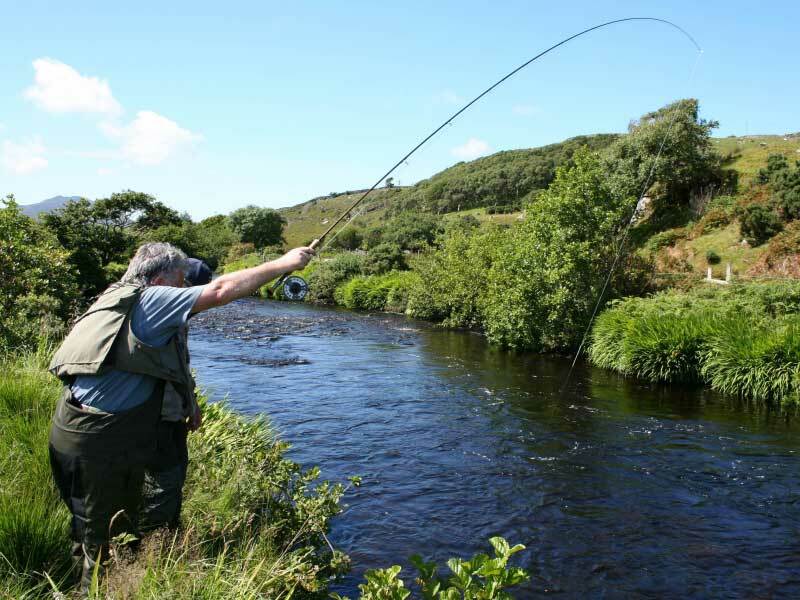 Strictly Fly fishing was set up to provide a first class fishing experience to all levels of fisherman. Mike provides training and teaching as needed and can coax you through the different rivers and lakes in Ireland or main land UK. Operational from a base near the Norfolk Broads, Strictly Fly fishing is perfect for all your fly fishing/game fishing needs. 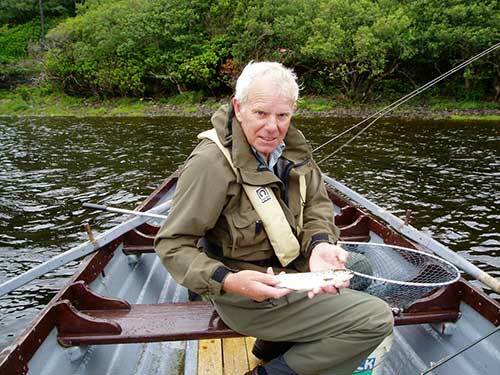 The company was originally set up to provide, fly fishing lessons norfolk, but it soon became obvious that Mike would need to run, excisions across the UK and attend many open days and fishing events. Please get in touch to discuss your specific fly fishing needs.